This year Paris Fashion Week Men’s 2018 took place from June 19th to 24th. The whole week’s schedule was filled with big names of the fashion industry. Especially, Kim Jones’ debut at Dior and Vigil Abloh’s debut at Louis Vuitton was the huge attention grabber for the fashion aficionados. Many of the big names of the showbiz attended these top-notch fashion shows to support their favorite fashion designers. Campbell chose to wear this summer suit paired with sneakers from Kim Jones collection to wear to the designer’s debut show at Paris Fashion Week Men’s 2018. The supermodel stepped out in this form-fitting metallic gown to attend Vigil Abloh, Louis Vuitton afterparty. 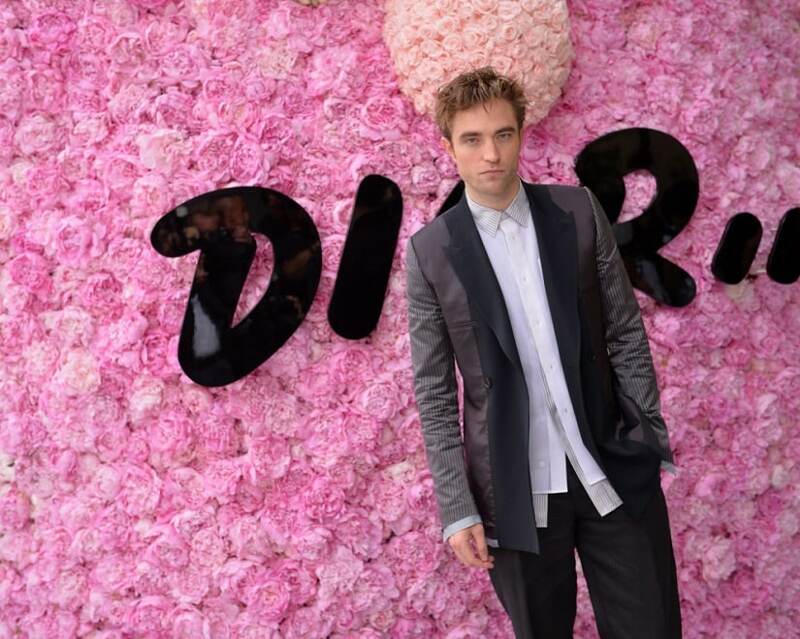 Robert Pattinson attended Kim Jones’ Dior debut in this striped tuxedo. Bella wore this yellow suit with the Dior’s signature folded collar coat and styled with sneakers as footwear, which were the main theme for this year summer spring 2019 collection of Dior Men at the Kim Jones’ show. Kate Moss was dressed in pajama-inspired apparel from Dior Collection. 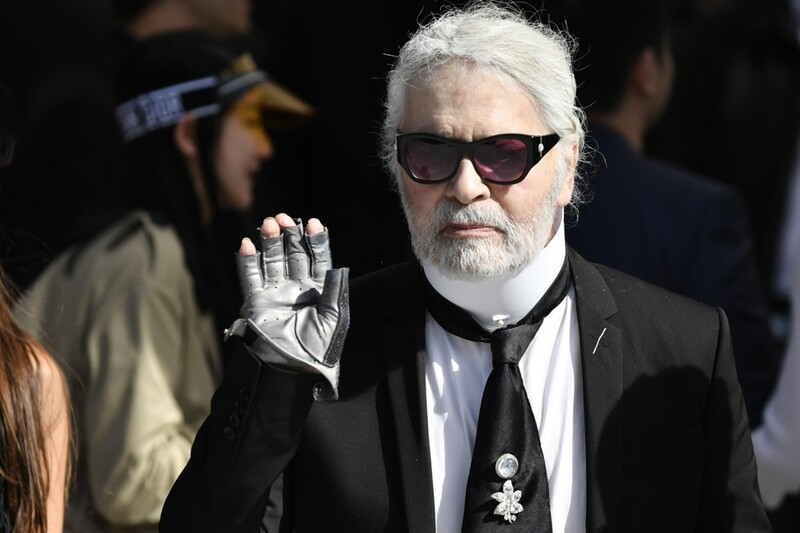 The head creative director of Chanel was also invited on the star-studded fashion show of Kim Jones. The former Spice Girl member attended Paris Fashion Week Men’s 2018 with his son Brooklyn Beckham. Rihanna attended Abloh’s Louis Vuitton debut show, clad in oversized white jumpsuits with pointy pumps and an intriguing transparent handbag. 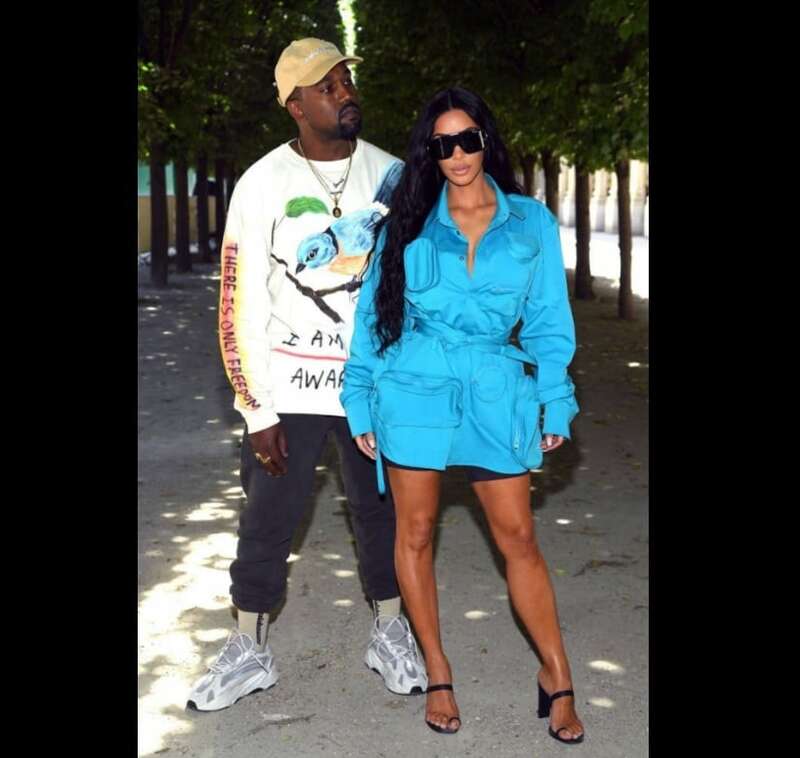 Kim Kardashian attended Louis Vuitton fashion show with her singer husband Kanye West, dressed in bright blue jacket styled as a dress. Don’t forget to share your favorite celebrity look from Paris Fashion Week Men’s 2018 in the comments.